The air is getting chilly, and the leaves are starting to change. 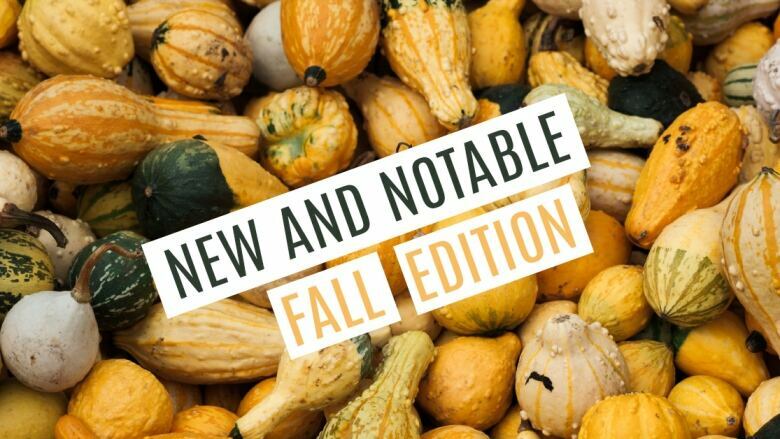 Time to snuggle up with some hot apple cider and 6 new podcasts for fall. 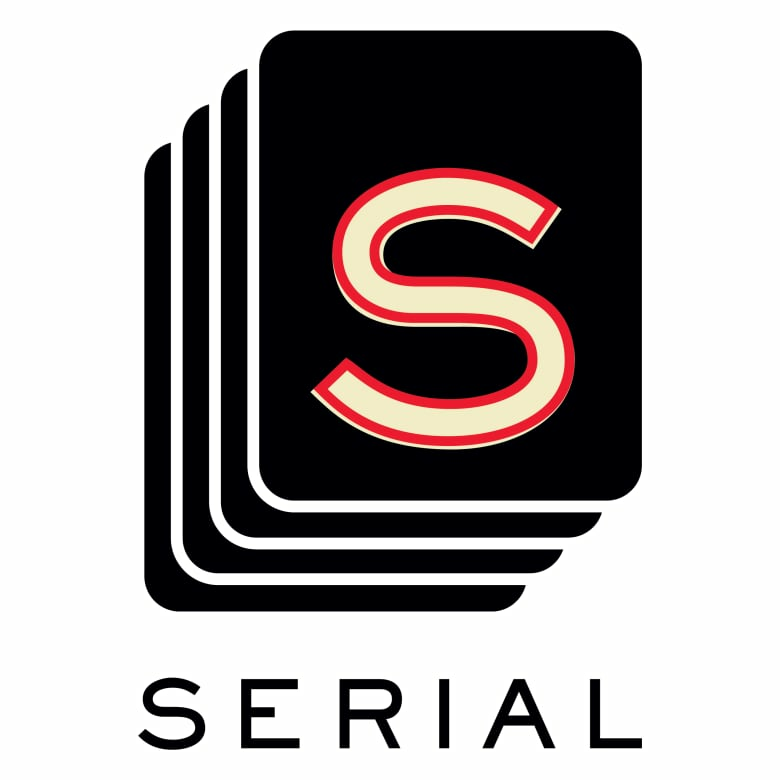 Serial was probably the most anticipated podcast launch this season. When I first heard the trailer though, I was skeptical. A show that is known for its serialized storytelling was ditching the playbook and taking on a subject no less complex than the US criminal justice system. It seemed off brand and I was concerned about how the series could engage listeners. But then the episodes dropped. Episodes 1 and 2 provide an addictive fly-on-the-wall perspective and go behind the scenes in real cases. We hear about how the whims of judges impact defendants and begin to get a sense of the invisible forces influencing the justice system. Though there's not one specific story to draw you into the next episode, I'm anticipating where the next revelations will take us. Serial - Serial is back! Season 3 is finally finished and we can't wait to share it. Click here to listen to the full episode. Articles of Interest - From the team behind 99% Invisible, Articles of Interest is a six-part series exploring clothing — why we wear the clothes that we do, and what that tells us about our world. Last Seen - Two thieves, 81 minutes, 13 priceless artworks. This podcast takes us deep into an epic art heist, and into the lives of the people still trying to solve it. Click here to listen to the full episode. Nick Quah stops by to share the latest podcasting trends. Find Nick's newsletter Hot Pod here. Wolverine: The Long Night - Marvel's first venture into scripted podcasts. After a series of grisly deaths in the small fishing town of Burns, Alaska, federal agents are sent in to investigate. Click here to listen to the full episode. I'll Go First - Host Takara Small interviews Geordie Rose, founder of Sanctuary AI – an artificial intelligence company attempting to make machines that are indistinguishable from humans. Click here to listen to the full episode. Why are podcasts about TV so popular? Writer and contributor to a million podcasts Joanna Robinson weighs in on the importance of the genre. Produced by TK Matunda. What's your favourite new podcast? Email, tweet us @PodcastPlaylist, or find us on Facebook.